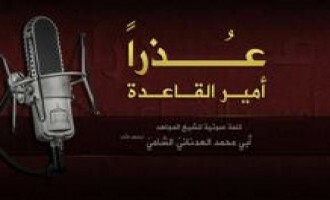 Al-Qaeda in the Arabian Peninsula (AQAP) released a documentary-style video exploring the modern history of jihad against the U.S. and its allies in the region, and featuring for the first time in one of its productions, former Guantanamo detainee Ibrahim al-Qosi (AKA Khubaib al-Sudani). 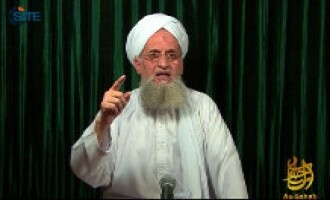 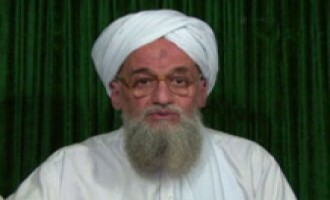 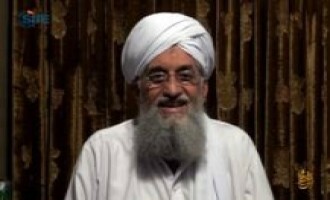 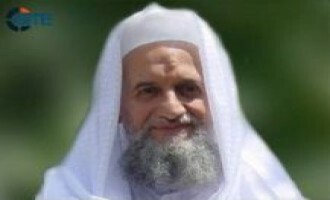 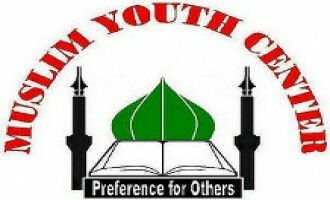 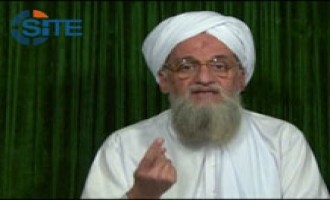 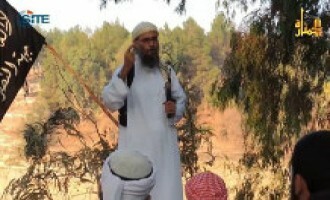 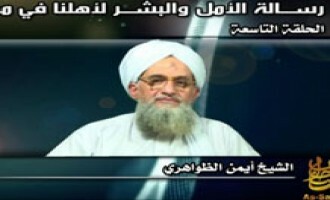 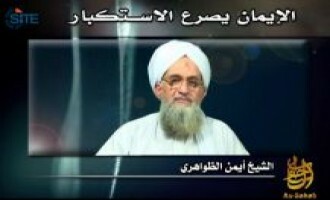 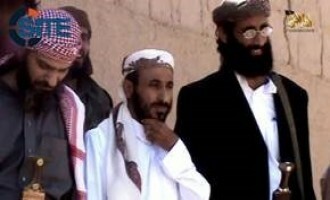 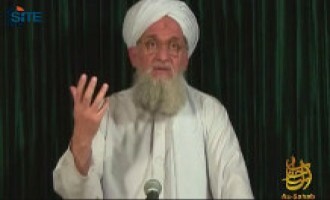 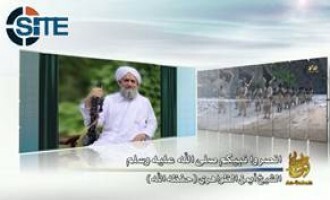 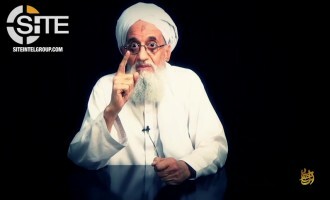 Al-Qaeda leader Ayman al-Zawahiri recalled the siege on Tora Bora and his escape from it with fellow fighters and Usama bin Laden in the seventh episode of the “Days with the Imam” series, and advised members of the jihadi media to stop promoting discord between fighters and their supporters. 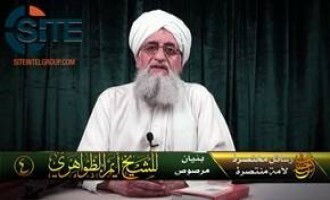 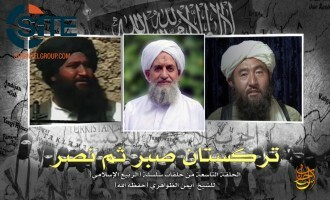 In an audio recording attributed to Ayman al-Zawahiri, the al-Qaeda leader pledged allegiance to new Afghan Taliban chief Mullah Akhtar Muhammad Mansour and eulogized its previous leader, Mullah Muhammad Omar. 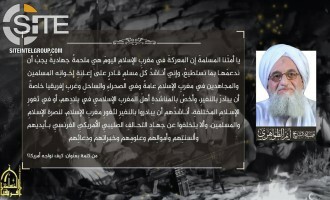 A statement attributed to fighters in Yemen's Dhamar and Sana'a governorates announced their giving allegiance to Islamic State (IS) leader Abu Bakr al-Baghdadi after breaking their pledge to al-Qaeda leader Ayman al-Zawahiri. 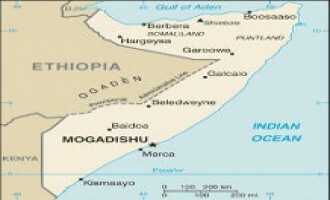 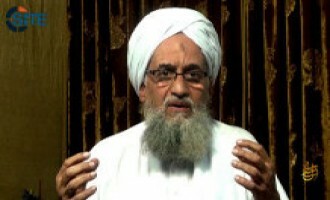 Al-Qaeda leader Ayman al-Zawahiri and fellow officials 'Asim Umar and Usama Mahmoud announced the creation of a new branch called "Qaedat al-Jihad in the Indian Subcontinent". 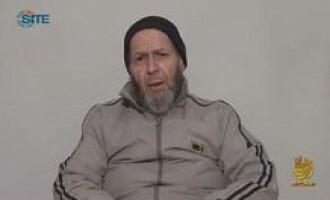 Al-Qaeda addressed a message to the family of American hostage Warren Weinstein, telling them that the U.S. government has not made any "serious efforts" for his release and that it wants him to die in their possession. 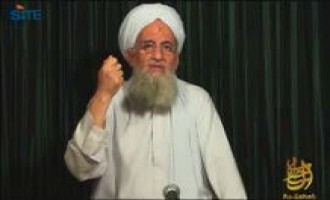 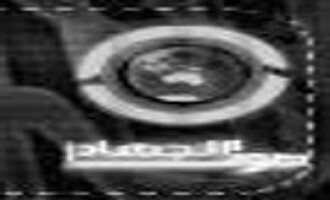 Jihadi ideologue Hussein bin Mahmoud urged al-Qaeda leader Ayman al-Zawahiri and the heads of the Islamic State in Iraq and the Levant (ISIL) to keep their dispute private and away from the public and the enemy. 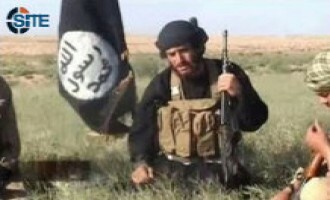 Abu Muhammad al-'Adnani, the official spokesman of the Islamic State in Iraq and the Levant (ISIL), responded to al-Qaeda leader Ayman al-Zawahiri's recent message in which he asked the group to withdraw from Syria to Iraq, refusing the order, and making demands of his own. 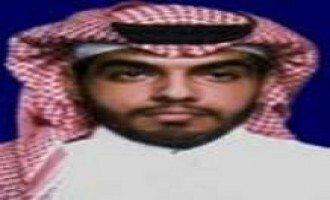 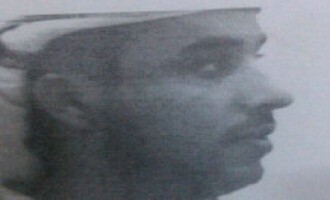 A Yemeni jihadist reported that Adib al-Nakh'i, an official in al-Qaeda in the Arabian Peninsula (AQAP), was killed in a clash on May 3, 2014, in Yemen's al-Bayda' province. 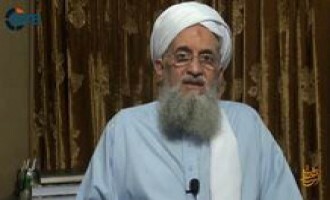 Al-Qaeda’s branch in Syria, the al-Nusra Front, announced its compliance with the order of Ayman al-Zawahiri not to attack the Islamic State in Iraq and the Levant (ISIL), but declared it will continue to push away its assaults from Muslims. 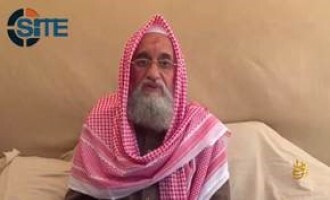 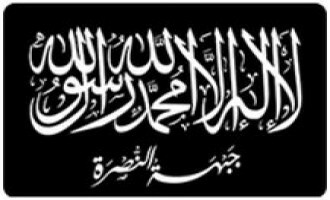 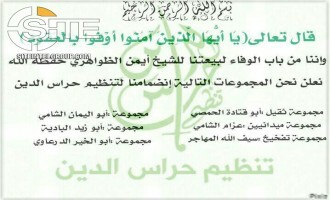 An alleged group calling itself "al-Qaeda in Kurdistan" renewed its pledge of allegiance to al-Qaeda leader Ayman al-Zawahiri and expressed its willingness to fight the Islamic State in Iraq and the Levant (ISIL) upon his order. 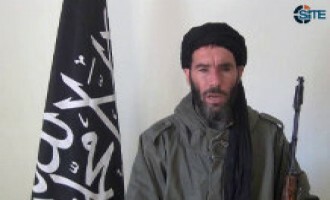 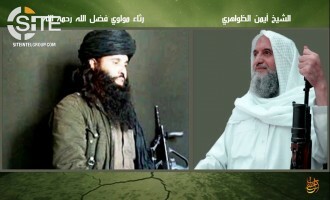 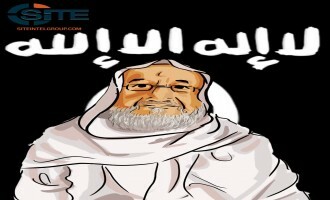 Amidst the deepening rift between al-Qaeda and the Islamic State in Iraq and the Levant (ISIL), as well as their respective supporters, al-Murabitoon official Moktar Belmoktar (AKA Khalid Abu al-Abbas) reaffirmed his group's commitment to al-Qaeda and its leader, Ayman al-Zawahiri. 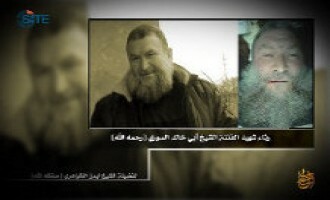 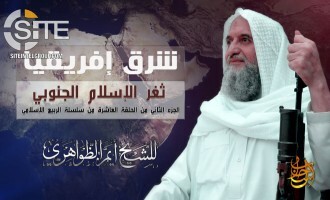 Nokhba Jihadi Media released a posthumous audio message from former Brigades of Abdullah Azzam leader Majid bin Muhammad al-Majid to al-Qaeda chief Ayman al-Zawahiri expressing concerns about the establishment of the Islamic State in Iraq and the Levant (ISIL). 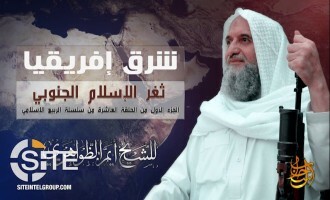 A jihadist started a campaign on Twitter and jihadi forums for ideologues, fighters, and supporters of al-Qaeda to request Ayman al-Zawahiri to directly address issue of the Islamic State in Iraq and the Levant (ISIL) as it pertains to the bloody conflict in Syria. 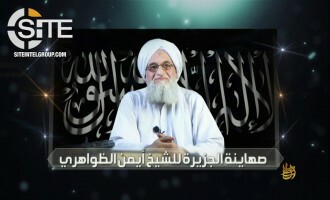 Al-Qaeda leader Ayman al-Zawahiri gave a eulogy for his designated representative in Syria, Abu Khalid al-Suri, and condemned the sedition between jihadi groups in the country that led to his death. 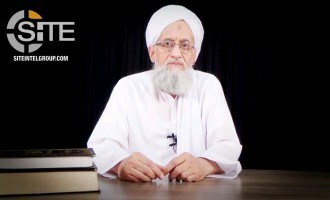 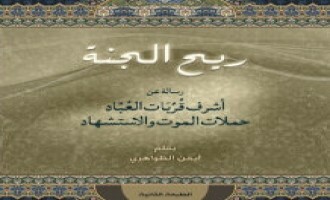 Al-Qaeda leader Ayman al-Zawahiri published the second edition of his book "Winds of Paradise," clarifying in it the proper conduct of suicide operations and how to respond to enemy propaganda against them. 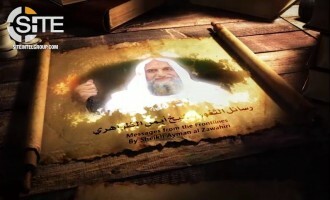 Al-Qaeda leader Ayman al-Zawahiri praised Chechen insurgents, reflected on recent Egyptian history, and called upon Islamic revolutionaries to adhere fiercely to their religion. 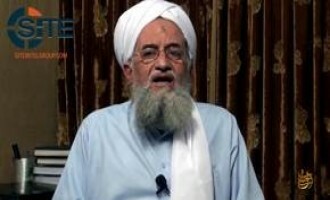 Al-Qaeda leader Ayman al-Zawahiri urged jhadi groups in Syria to end the heated factional conflict among themselves, and stressed to the Syrian people that al-Qaeda does not accept any transgression against Muslims. 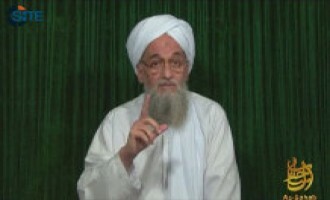 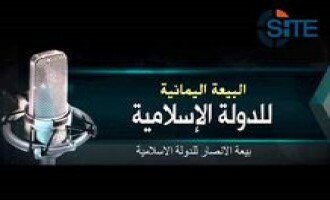 A message attributed to Abu Khalid al-Suri, a jihadist named by al-Qaeda leader Ayman al-Zawahiri as his representative in Syria to arbitrate issues involving the Islamic State in Iraq and the Levant (ISIL) and the al-Nusra Front, urged the ISIL to stop attacking fellow militant groups and Muslims. 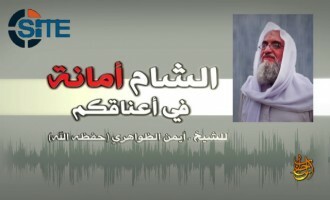 Al-Qaeda leader Ayman al-Zawahiri spoke on the reported massacre of Muslims in Bangladesh in a new audio speech. 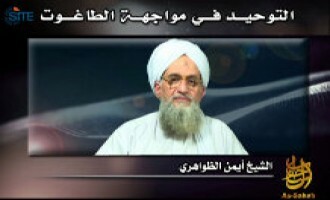 The audio recording of al-Qaeda leader Ayman al-Zawahiri voiding the Islamic State in Iraq and the Levant (ISIL) and rebuking its chief, Abu Bakr al-Baghdadi, which al-Jazeera broadcast on November 8, 2013, is a reading of Zawahiri's letter from June 2013. 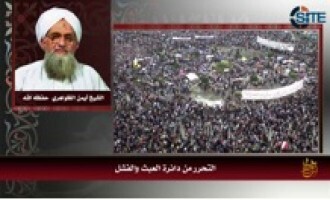 Al-Qaeda leader Ayman al-Zawahiri called upon Egyptians, Syrians and Tunisians to demand Shariah-based governance and stand against the enemy, and focusing on Egypt, condemned crimes against Muslims. 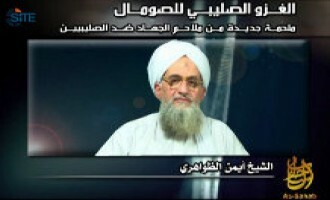 Jihadists discussed al-Qaeda leader Ayman al-Zawahiri's "general guidelines for jihad" as it relates to refraining from targeting non-combatants, and found that Americans and Alawites, for example, can still be hit. 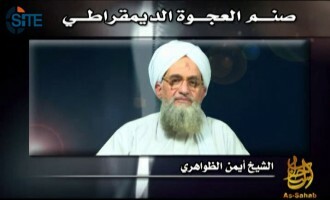 Al-Qaeda leader Ayman al-Zawahiri authored a document giving "general guidelines for jihad" regarding military and propaganda work by the group's affiliates and their supporters, all of which focus on weakening the United States. 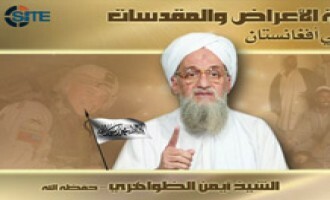 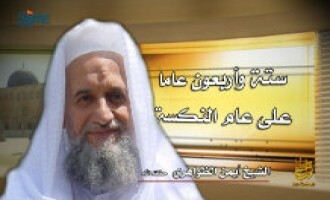 Zawahiri Speaks on 12th Anniversary of 9/11, Calls for Attack on U.S.
Al-Qaeda leader Ayman al-Zawahiri released an audio speech for the occasion of the twelfth anniversary of the 9/11 attacks in New York and Washington, D.C., calling for attacks on the U.S. and an economic boycott of it and its allies. 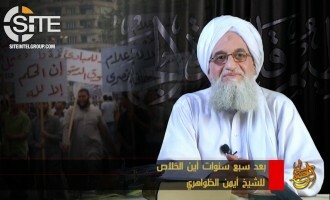 Al-Qaeda leader Ayman al-Zawahiri argued that the ouster of former Egyptian President Mohamed Morsi is part of a “Crusader” plot to divide Egypt, and chastised the Muslim Brotherhood for adopting democracy rather than Islamic Shariah. 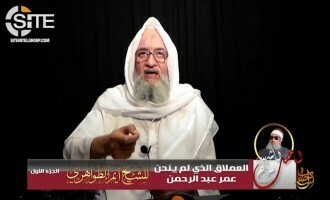 Jihadists reported that four Egyptian fighters carried out suicide attacks in Mali and that one of the men was a forum member who had appeared in videos with Muhammad al-Zawahiri, the brother of al-Qaeda leader Ayman al-Zawahiri. 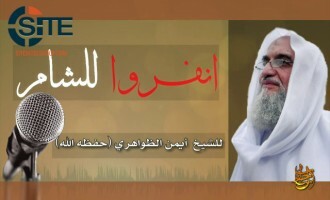 A jihadist forum released its second compilation of advice from al-Qaeda leader Ayman al-Zawahiri, and focused on those excerpts calling to Muslims in Turkey to support their brethren in Syria. 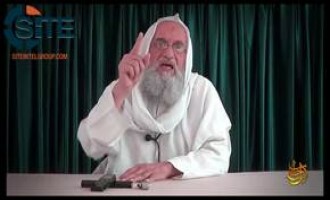 Al-Qaeda leader Ayman al-Zawahiri addressed the scandal of US Marines urinating on the dead bodies of alleged Taliban fighters in an audio speech addressed to Afghans, explaining that it represents the "Crusaders'" contempt for Muslims. 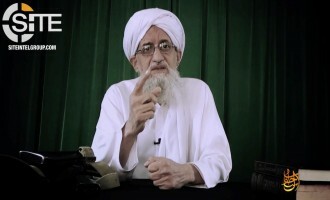 Al-Qaeda leader Ayman al-Zawahiri urged Pakistanis to follow the example of the Arab Spring and revolt against their government and military, arguing that they only represent American interests. 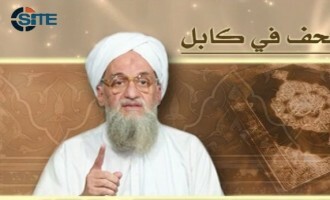 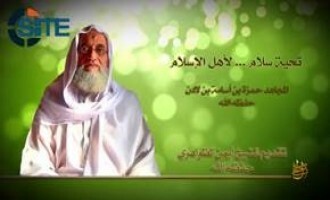 Al-Qaeda leader Ayman al-Zawahiri urged Egyptians to demand change, and in particular, Shariah-based governance and abrogating the peace treaty with Israel, in an audio speech, the ninth episode of his series called "A Message of Hope and Glad Tidings to Our People in Egypt."